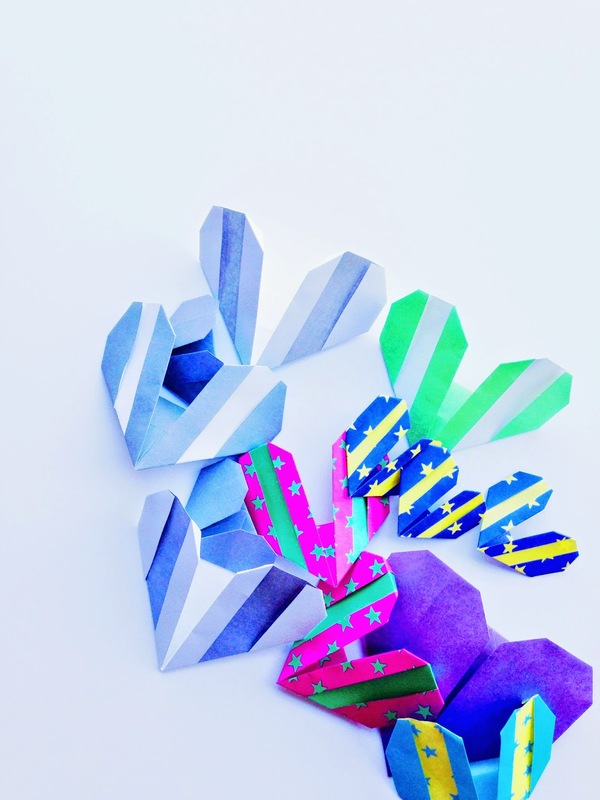 Origami hearts to brighten up any mailbox or craft table. One of the nicest things about being a blogger is that when I think about a fun event, there is not only nothing stopping me from just doing it, but I feel slightly obliged to see the idea through. Do it for me, do it for friends, do it for our community. After sending letters to friends and crafting little happy mail packages of cards, funny stickers, and cute inserts to far away family or to the children of my pals, I thought it would be a lot of fun to host an off line event for my IG community and blog family who share my obsession with stationery and love of all things snail mail. 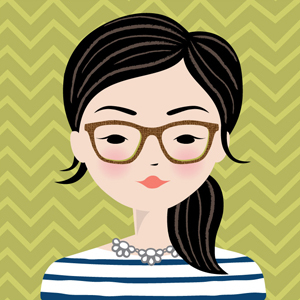 Being a personal narrative blogger does not mean that all I do is sit and ponder. I also am pretty engaged in my life, and often like to make things happen rather than wait for them to come about. How many times have I attended a little paper crafting workshop and thought, I would love to host one of these! How often have I thought whether anyone out there can somehow relate with what I have to say and decided to write about it? How often have I discussed girlie concerns like skin and makeup and trading tips with friends? Why not take an opportunity to host a little shindig for that? How many other people like me would love to sit around and look at cool cards while talking about their own stationery addictions while sipping cocktails and nibbling over happy hour? Why not just plan one? In walked my #happymailhappyhour concept (use the hashtag on twitter and IG to see what’s up!) and now another idea is turning into a bit of an awesome reality! Better yet, how about you come join me on Thursday, August 14? Write some mail, meet new friends, check out some beautiful cards and share some of your personal stash for a swap with other card loving guests! 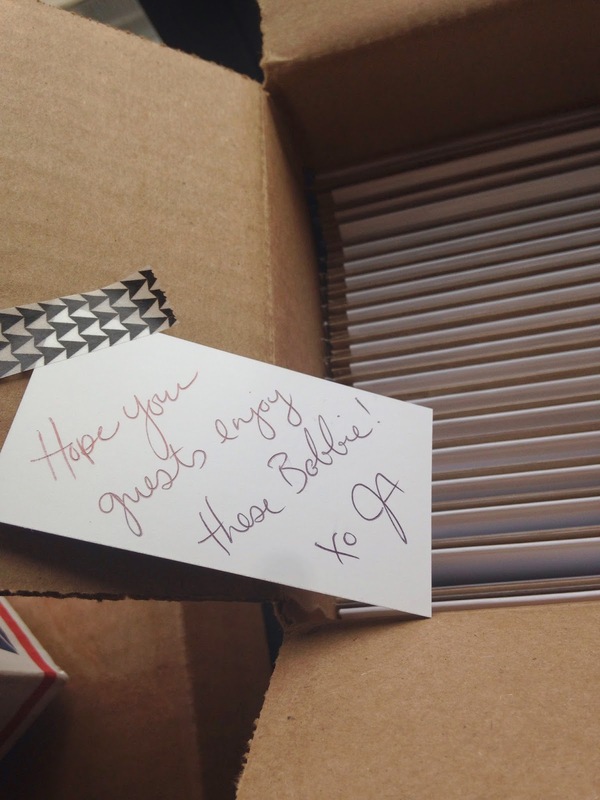 Oh, and yes, there will be T-We Tea cocktails, a killer box of Happy Mail for you to take home, and some rather yummy bites catered by my gal, Brittany of Kitchenette, Click below to get all of the event and ticket information, but you better act fast…. very fast! A sampling of the amazing stationery goodies guests will go home with. Get your ticket! Thank you, Shalagh! Good luck to you too! Go for it! It's a lot of work but fun! Thanks for the edit! I fixed it after seeing your comment yesterday- you've got my back!!! Take care! Carla! This makes me sad that you could have come! Get on my mailing list! Or IG. Or Twitter… Hmmm- how DID you miss this?? LOL!!! I DON'T KNOW. BAD CARLA, BAD! I won't miss the next one. 🙂 Maybe I should throw us one!! Calligraphy and coffee!